You will die sooner if you just sit at your desk… you need to stand from time to time. As technology confines more and more jobs in the workplace to a desk, we’re all starting to realise that the human body simply wasn’t designed to spend all day sat down. Problems with posture, health and productivity are all eating away at our workplace happiness and performance. So how to fight back? 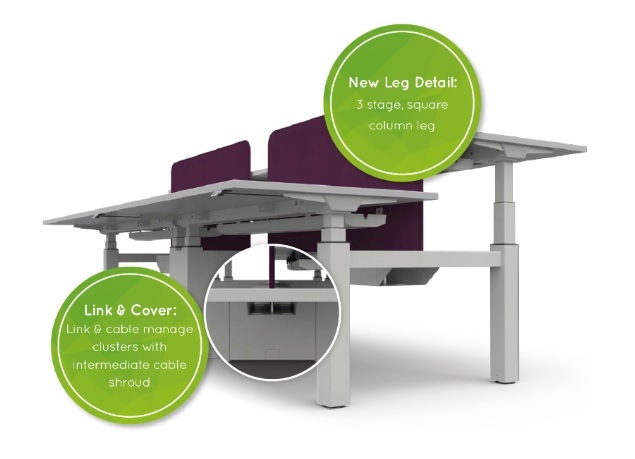 While the sit-stand desk is not a new concept, it’s now really starting to take off as workers and employers begin to take the fight for workplace health seriously. But what are the actual benefits? It’s a simple rule: if you take in more calories than you burn, you’re going to put on weight. Increased weight can lead to diabetes, heart and other medical conditions that are obviously bad for the worker, but also damaging to the company. No organisation performs well if its employees are sick. And these effects aren’t slight. A sedentary daily routine has been shown to increase the risk of type 2 diabetes by an alarming 112%, while the risk of heart disease goes up by 147%. And even an hour of intense exercise might not make up for a day spent sat at a desk. Spending some of your workday standing, especially after lunch, can drastically improve the situation. In a study of office workers, using a standing desk for 180 minutes after lunch reduced the damaging blood sugar spike by a huge 43%. By making use of sit-stand desks, workers can vary their posture and activity level during the day. This can burn as much as 200 additional calories, improve circulation and benefit posture. Health benefits aren’t limited to weight, either. Time off due to back pain has risen sharply in the past few decades and is showing no sign of slowing. Even with improvements in ergonomics of office chairs and desks, more needs to be done to combat the damaging effect our work life has on our bodies. Several studies have been done into how effective sit-stand desks are at promoting good posture and alleviating back pain. Participants reported a 32% improvement in back pain after just 3 weeks of using sit-stand desks, while another study by the CDC showed an improvement of 54% in upper back and neck pain. 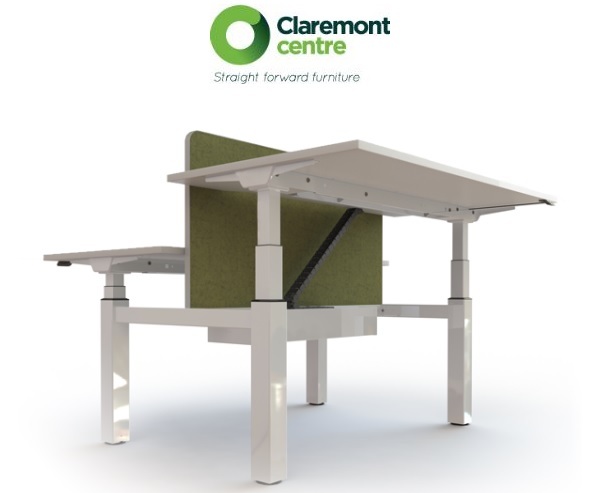 Interestingly, removal of the sit-stand desks for a two week period after the study completely reversed the beneficial effects. For all their health benefits, there’s a lingering belief about sit-stand desks that they make work tasks like typing more difficult. But actually, studies have show that after an adjustment period of just a few days, had no impact on typing speed or perceived productivity. In fact, the study showed that participants reported many benefits to their mood: less fatigue, tension, confusion and depression; more energy, focus, imagination and a general improvement in their level of happiness.